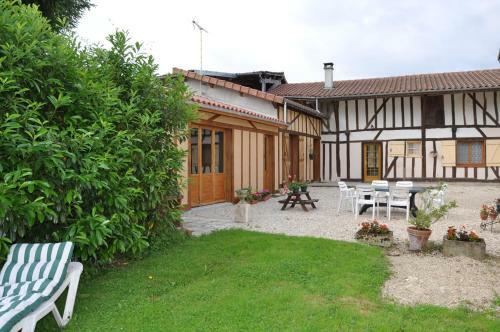 Lock in a great price for Gite Le Courlis – rated 8.7 by recent guests! 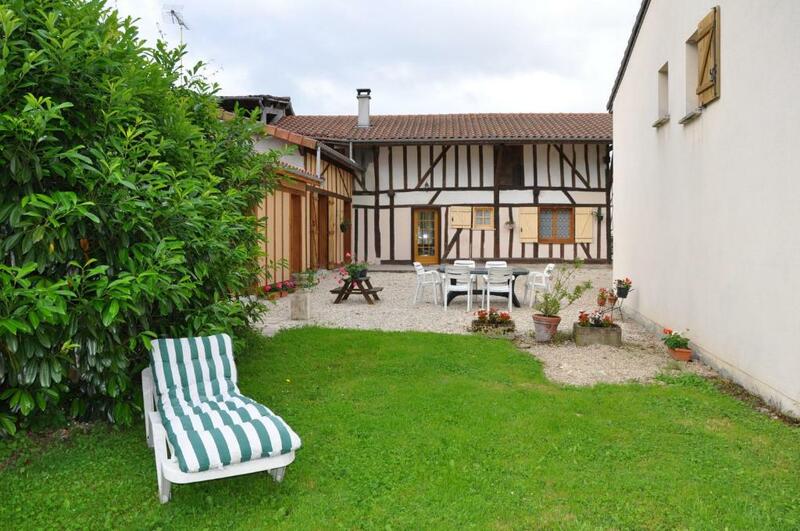 Located 3.7 mi from the Der Lake, Gite Le Courlis is located in Outines and provides a terrace and fenced garden. There is a full kitchen with a dishwasher and a microwave. Free WiFi is available in the public areas. 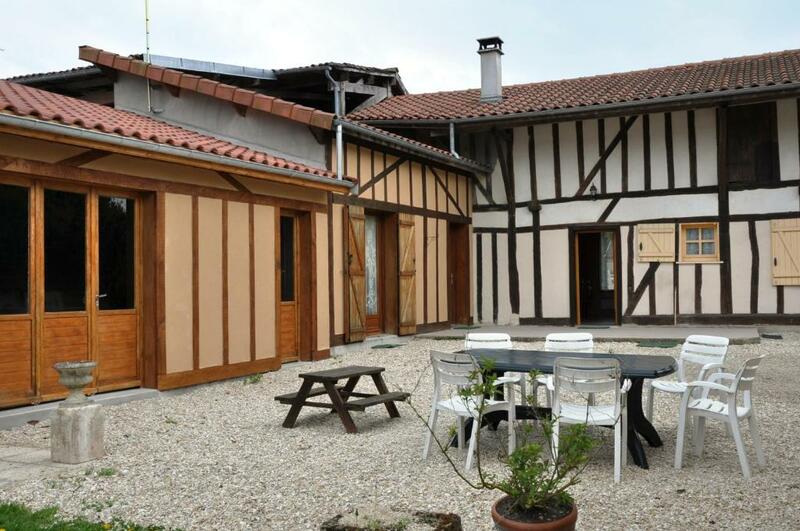 Featuring exposed wooden beams, Gite Le Courlis features two bedrooms and 2 bathrooms, one of which offers a walk-in shower. You can enjoy garden view from all the rooms. 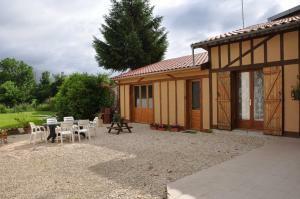 At Gite Le Courlis you will find barbecue facilities, a games room and a lounge with fireplace. An array of activities can be enjoyed on site or in the surroundings, including cycling and hiking. Aquatic activities can be enjoyed at the Der Lake. The property offers free parking. 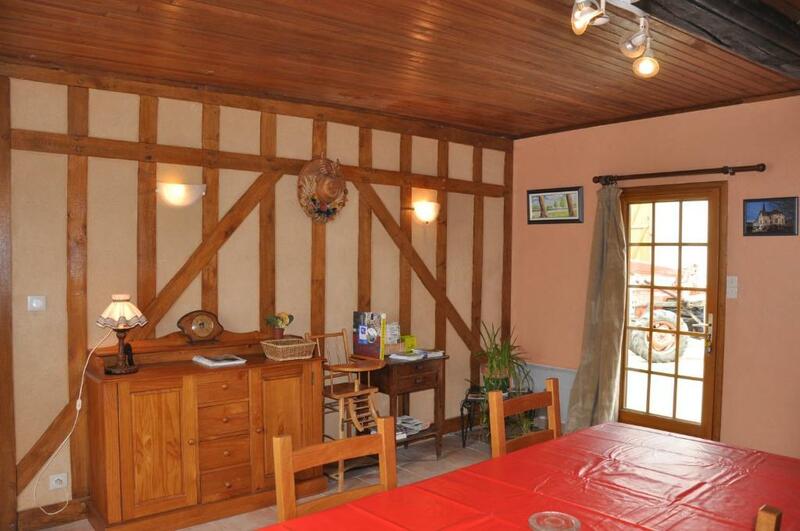 This property is also rated for the best value in Outines! Guests are getting more for their money when compared to other properties in this city. 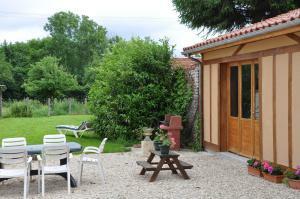 When would you like to stay at Gite Le Courlis? 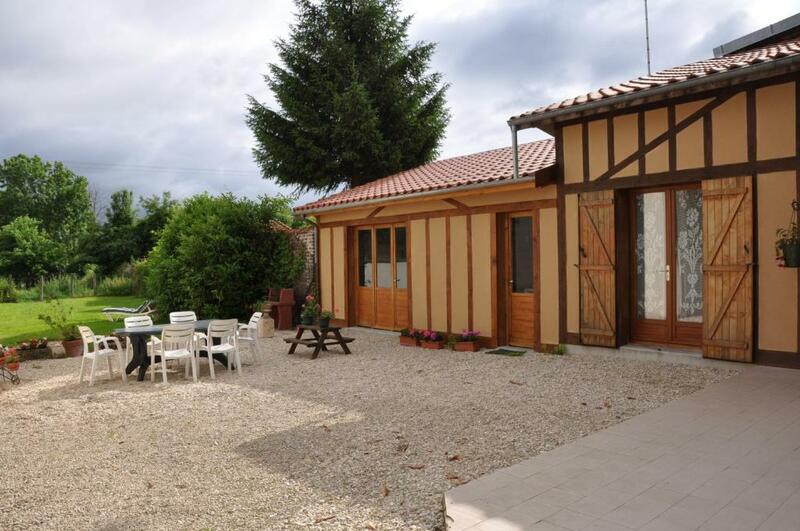 This holiday home features a washing machine, sofa and barbecue. 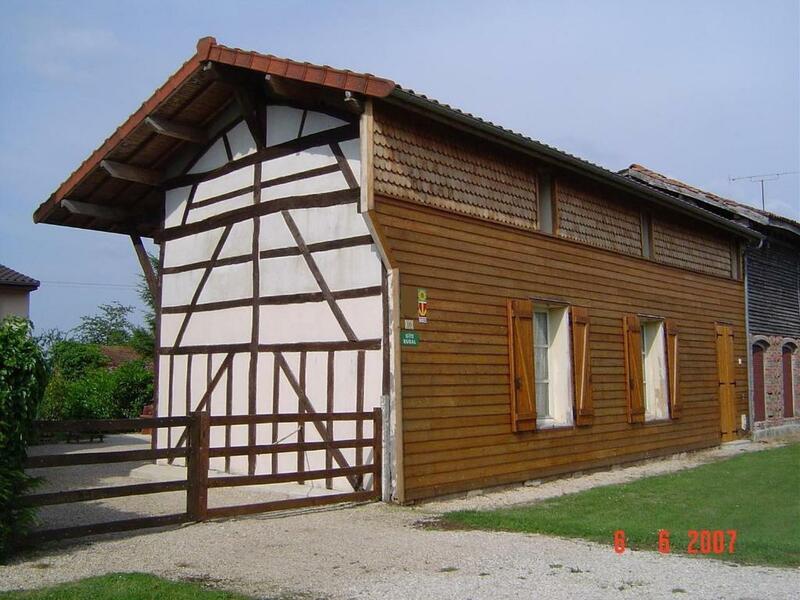 Créé à l'origine des Gites de France, notre gite Le Courlis est une demeure à pans de bois traditionnelle de la Champagne. Il a été entièrement rénové à plusieurs reprises. En 2017, une vaste salle de bains avec douche à l'italienne a été faite pour la chambre double. Notre gite Le Courlis est situé au coeur du village d'Outines, un village-musée à pans de bois dont l'église classée remonte au XVème siècle. Petit village de 150 habitants, Outines est particulièrement calme et tranquille. Une réserve ornithologique et des sentiers de randonnée se trouvent aux environs. Le lac du Der est à 3 kms seulement. 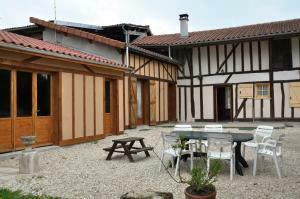 House Rules Gite Le Courlis takes special requests – add in the next step! 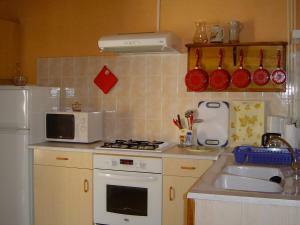 Guests are expected to leave the accommodations clean upon check-out. Charges may be applicable if this is not the case. An extra fee of 0.20 EUR per kw will be charged for electricity consumption above 8kw/day. Please inform Gite Le Courlis of your expected arrival time in advance. You can use the Special Requests box when booking, or contact the property directly using the contact details in your confirmation.